Alan Morton is considered one of Northern Ireland’s leading media specialists. Since 2000, he has delivered numerous broadcast, print media and crisis management training programmes. His career in the media industry began 20 years ago as a freelance reporter, producer and media consultant. Alan has been the Ireland Reporter for Associated Press Television News for over 10 years and has worked on BBC, UTV and C4 productions. He has reported on Northern Ireland politics for countless international news organisations. Alan is a director of Visionworks Television and Archer Communications, both Channel56 sister companies. Andrew is a web designer with over 8 years experience. 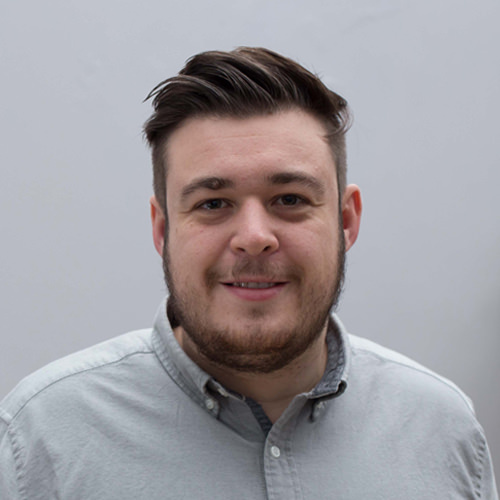 He graduated in 2010 from Ulster University with a BSc (Hons) in Interactive Multimedia Design and is currently a Senior Interactive Designer at Visionworks Interactive & Archer Advertising, both Channel56 sister companies. Angelina has been a journalist for more than 30 years in broadcasting and print. 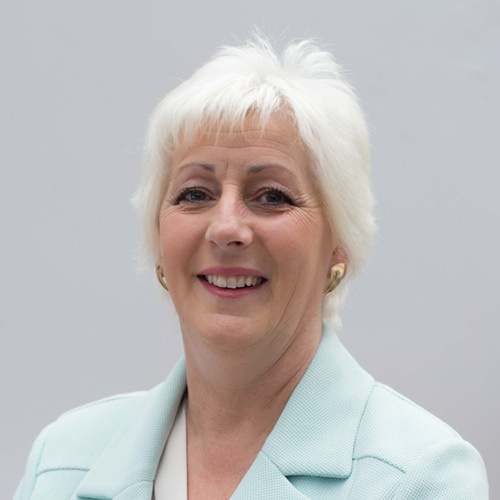 She was Head of TV News at BBC NI for 15 years leading the IFTA award winning BBC Newsline team delivering live programmes and special news documentaries. She is an Associate CIPD Trainer and was awarded an Ochberg Fellowship in Journalism & Trauma. Angelina brings to our training packages an extra dimension allowing clients an invaluable insight and deeper understanding of the media landscape from an internal perspective. 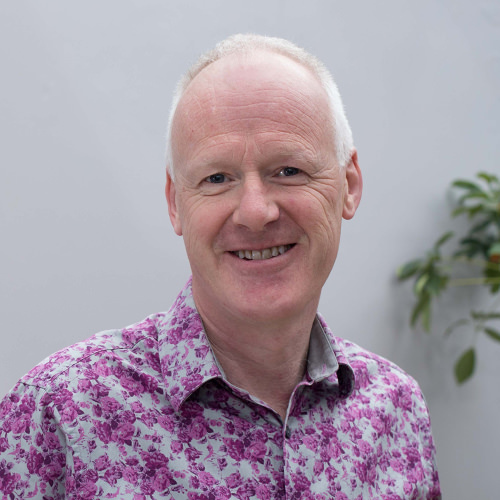 Irwin Armstrong began his career over 15 years ago as a professional cameraman filming mainly news assignments for local and national broadcasters such as BBC, TV am, TG4, Associated Press and others. Irwin has vast experience of working both on hard news and documentary pieces during the Gulf Wars, Sudan, Nepal and Kosovo as well as here in Northern Ireland. Irwin continues to work on documentary and programme work as well as commercial production. His working knowledge of filming live and pre recorded interviews for broadcast adds exceptional value to the Channel56 team delivery. Dr. Malachi O’Doherty is one of the most distinctive voices in Northern Ireland. He is a regular commentator on political and social affairs through his columns and features in newspapers, radio and television. He writes a weekly talk slot on the BBC’s flagship Talkback Programme and appears regularly as a witty and acerbic analyst on Hearts and Minds. (BBC Northern Ireland). In addition, he writes on Northern Irish affairs for The Irish Times and has published two books (The Trouble With Guns 1998, I Was A Teenage Catholic 2003) with a third, The Telling Year, to be published in the spring of 2007. He is also a widely experienced trainer in media skills, writing and political awareness. 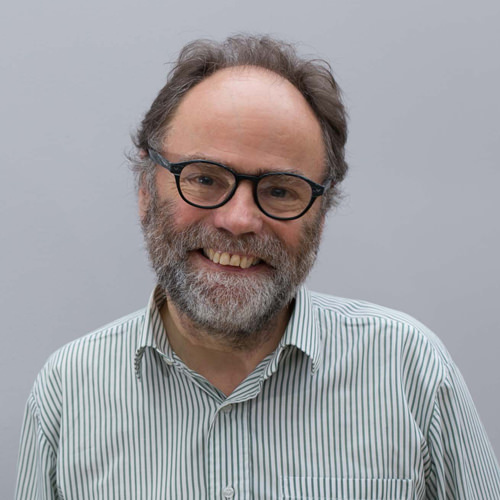 Professor Paul Moorcraft has worked for ‘Time’ magazine, the BBC and most of the Western TV networks as a freelance producer/foreign correspondent. He has considerable relevant experience having lectured full-time at ten major universities in journalism, politics and international relations. He is a visiting professor in Cardiff University’s School of Journalism, Media and Cultural Studies, Europe’s leading journalism department. Elspeth Morrison's special skill is helping people get the best use out of the voice they already have. She works fast, with energy and humour, to bring about changes in delivery. Eighteen years ago left a producer role at the BBC to gain a prestigious MA in Voice Studies at Central School of Speech and Drama, where she now guest lectures. She has both the theory and the practice.. She's worked with absolute beginners and old-timers at the Met Office, House of Lords, AmecFosterWheeler, the Weather Network and the Mars Corporation. As well as the BBC, RTE, ITN, STV, Al Jazeera and any number of local radio networks globally. As a sought-after commentator on voice and accents, on shows such as BBC Radio 4 'Today' programme, ‘Nicky Campbell’ and Channel 5 News, she is well-placed to guide people to getting their message across in broadcast environments. And she also assists people with podcasting, presentations, being heard in meetings, public speeches - all and anything to do with being heard and understood. She is one of the main coaches for the BBC's 'Expert Women' initiatives, where women with powerful jobs look to her for advice on how to best communicate their own expertise and passions. Elspeth also shares her wisdom on many of the schemes that support young people, such as the Journalist Trainee Scheme and Mama Youth Projects. She feels very passionate that over half the population (that'll be women, btw) need to take up more vocal space! When she’s not doing any of the above, you’ll find Elspeth coaching actors to perfect their accents and dialects for theatre, radio and TV. 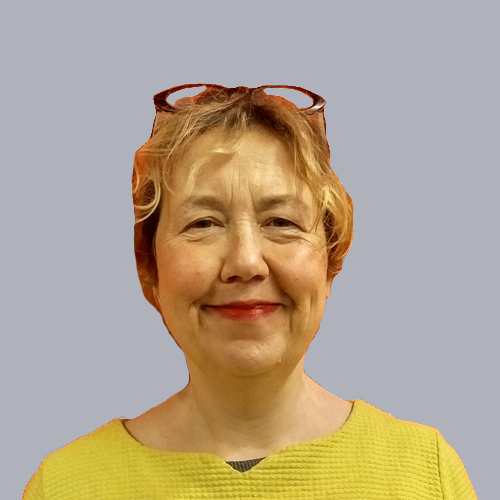 Dr Julia Paul is a journalist, broadcast academic and media trainer. She has reported for newspapers, radio and television for nearly 30 years and is currently working for BBC Radio 4. She has also spent the last 15 years using media for education. As a media trainer, she has a particular interest in empowering women to ensure more of them feature on radio and television. In addition, she has trained journalists all over the world, specialising in helping those who are covering conflict. 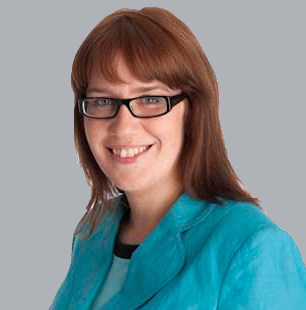 She has lectured at Queen’s University in Belfast, where she achieved her PhD, examining the role of the Northern Ireland media in reporting on devolution. 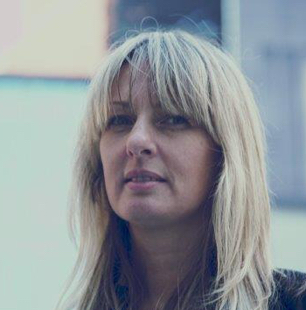 Lisa Lavery is a stylist with 20 years’ experience in television, film, personal styling and image consultancy. Her clients have ranged from A list actors, to TV presenters; politicians, musicians, public servants and business leaders. Lisa trained at Central St Martins School of Art in London and is passionate about telling stories through clothing. She understands that personal image has a big impact on confidence, performance and reputation. First impressions count and with Lisa’s expertise you’ll make a lasting impression. Neil Johnston is Account Director at Channel56 with over twenty years’ experience in strategic communications and public affairs in Northern Ireland. 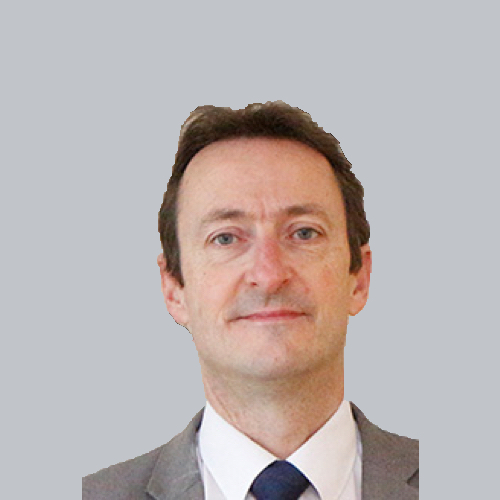 Neil has worked for a range of leading organisations including the BBC, RSPB and RICS. He has extensive experience in campaigning and lobbying and in media relations. In his consultancy work he has worked for a broad range of blue chip companies from Pfizer to Easyjet. 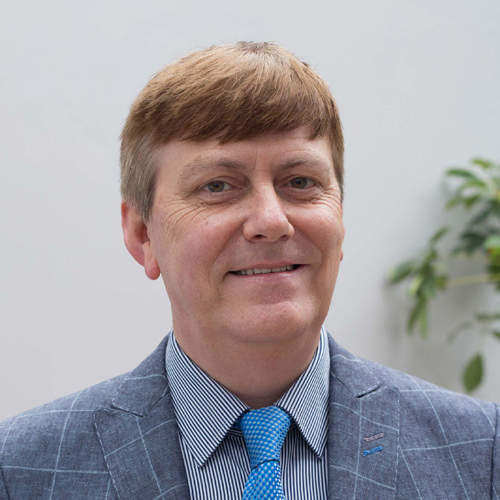 Neil also has strong skills in media relations and in his role as public affairs adviser to Northern Ireland Chest Heart and Stroke often appears on radio and TV on their behalf. He has proven record of delivery both in terms of the policy goals and increased profile of the clients concerned. He has a reputation for understanding complex issues and agendas and successfully progressing client interests. A Politics and Economics graduate from Loughborough University Neil worked in politics in London for ten years before returning to Northern Ireland. 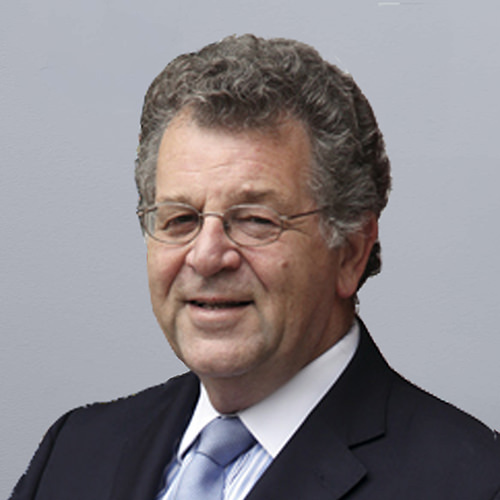 He is also a founder and former Chair of the Northern Ireland Government Affairs Group.